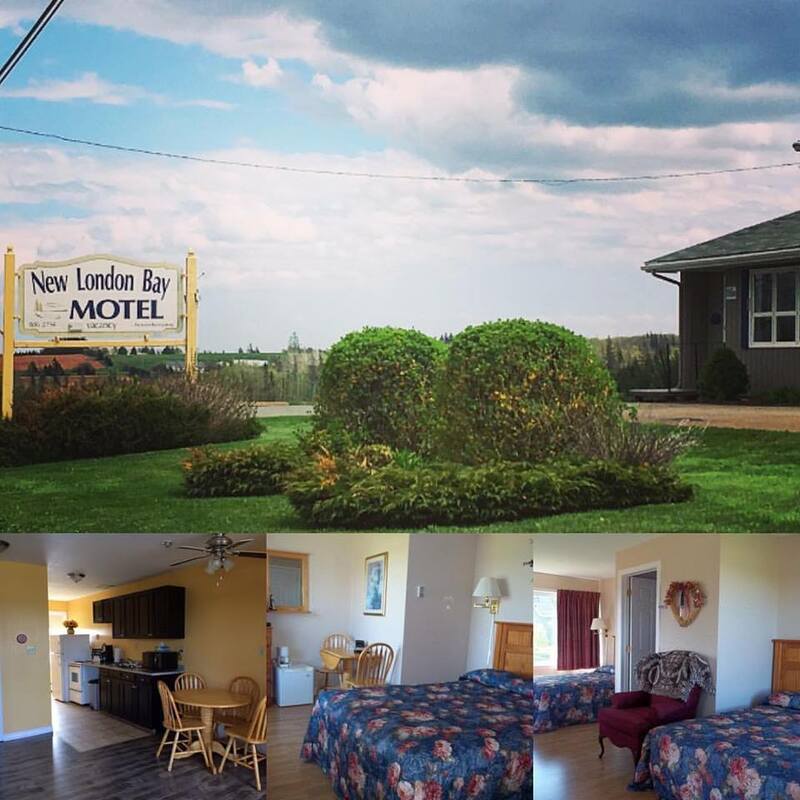 Welcome to New London Bay Motel. 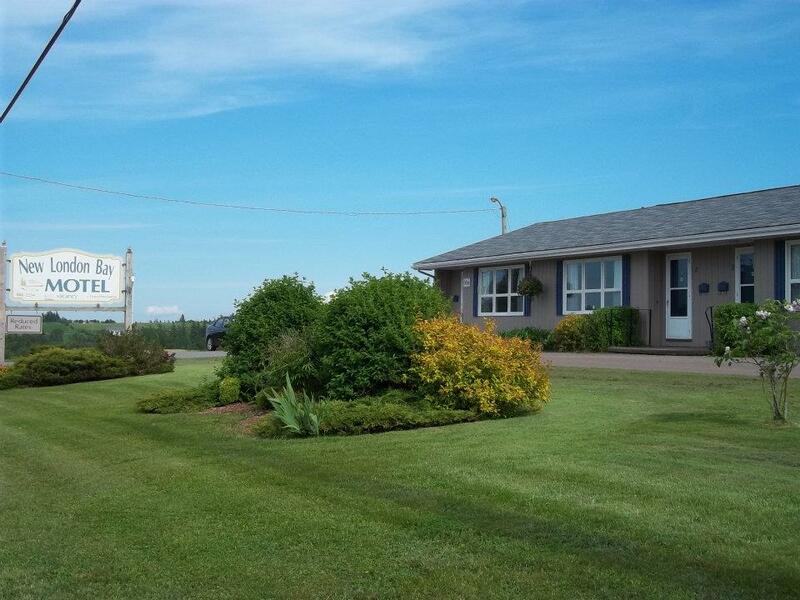 Set in the panoramic countryside of New London, PEI. 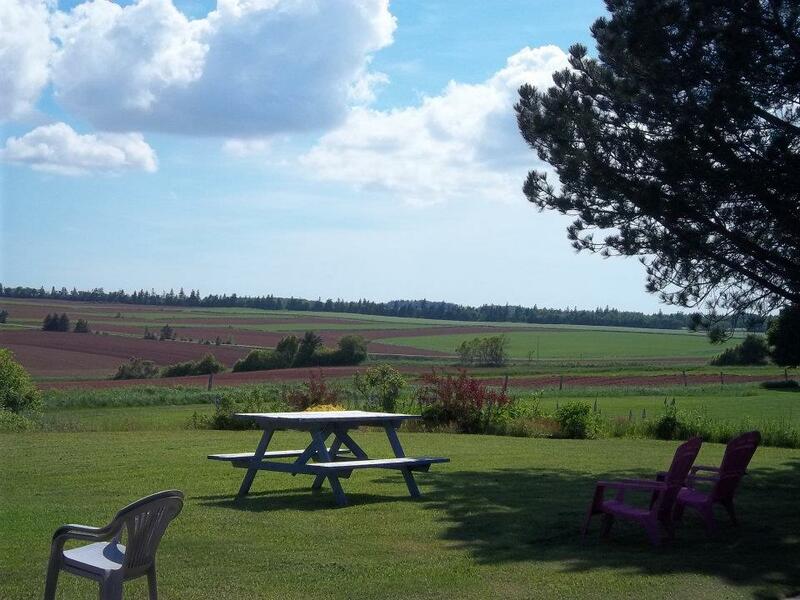 New London boasts a beautiful fishing village, Lucy Maud Montgomery Birthplace, SouWest Bar & Grill, Blue Winds Tea Room, The Table Culinary Studio, Village Pottery and gift and craft shops. We are proud Island family run motel since 2003. We have 7 apartment suites suitable for longer stays and 3 standard units. Most units are pet friendly please let us know prior to booking or put on booking form. We are a short drive to many championship golf course and beautiful beaches.